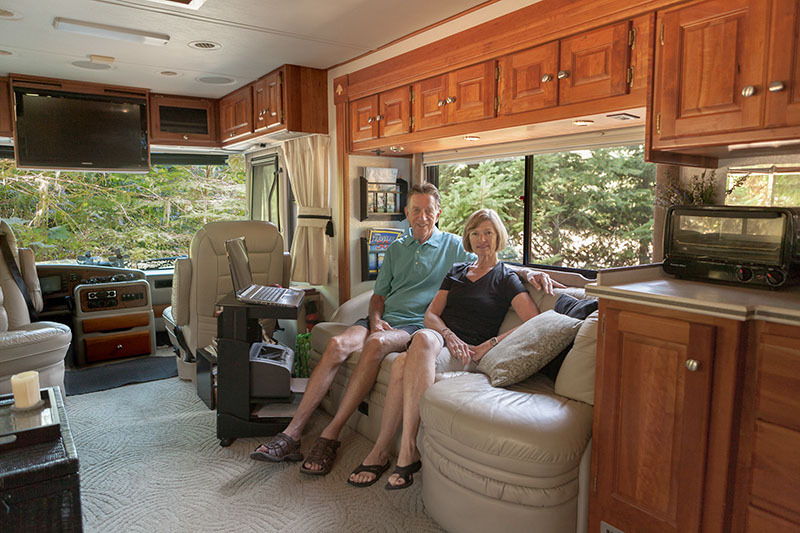 David was born in San Mateo, California and now lives part time in the San Francisco area, when he’s not spending time traveling across the country in a recreational vehicle. 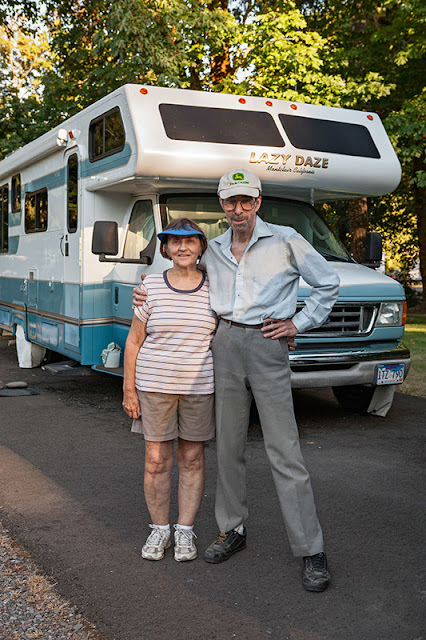 With his series, Life on Wheels, he explores the culture of those off the clock. David has exhibited nationally and has been published widely. 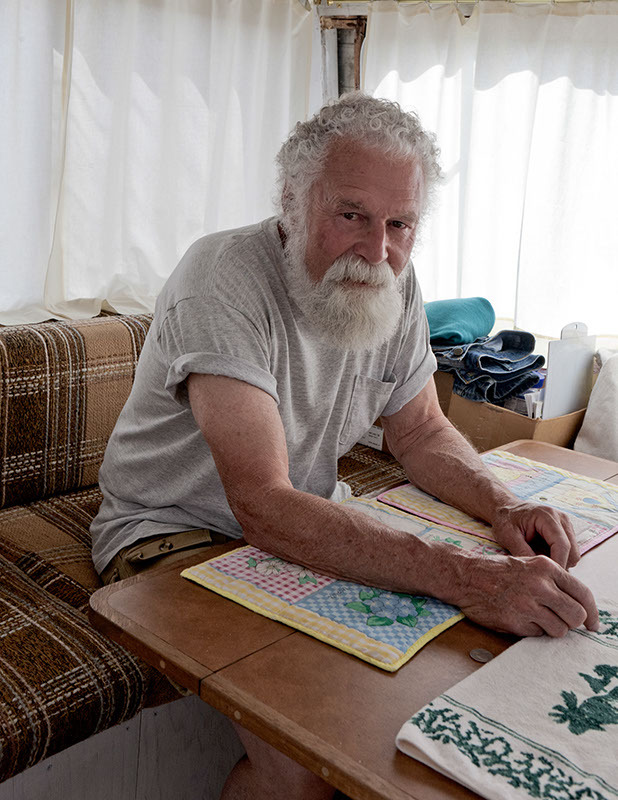 He was recently selected for Center Forward by the Center of Fine Art Photography at the Denver International Airport that runs through September 7th – October 20th , 2012. 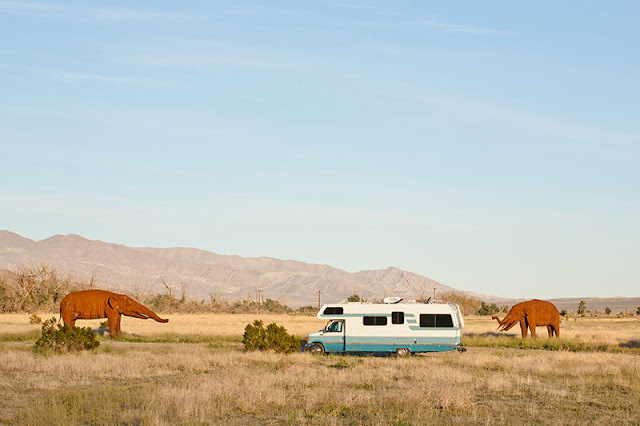 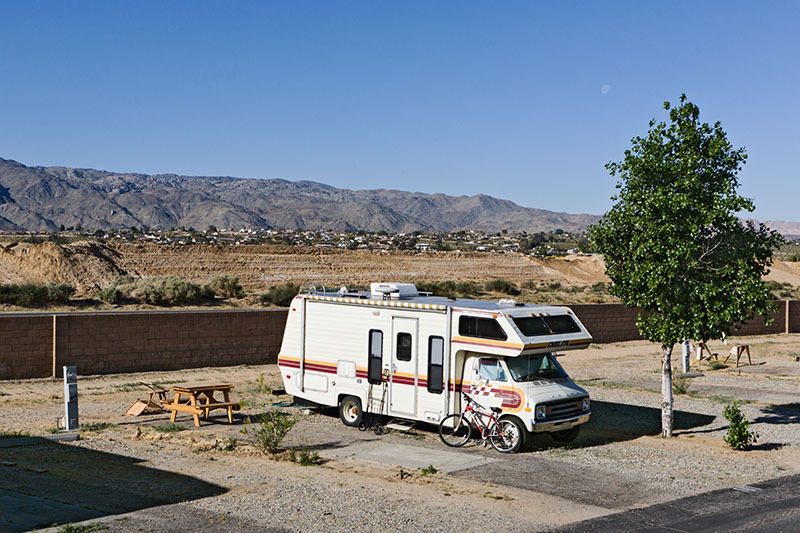 Life on Wheels: The New American Nomads: This project looks at those Americans who have willfully traded traditional lifestyles of home and property for a nomadic existence of full-time life on the road in recreational vehicles. 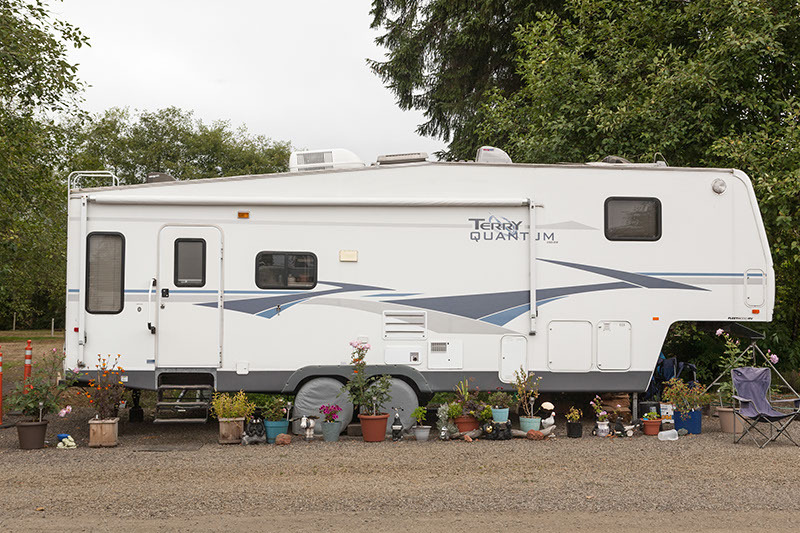 For much of any given year, I can be found traveling cross-country in my motor home photographing the landscape. Over time, I have become aware of a certain group of fellow travelers who seem somehow different from the typical vacationer. 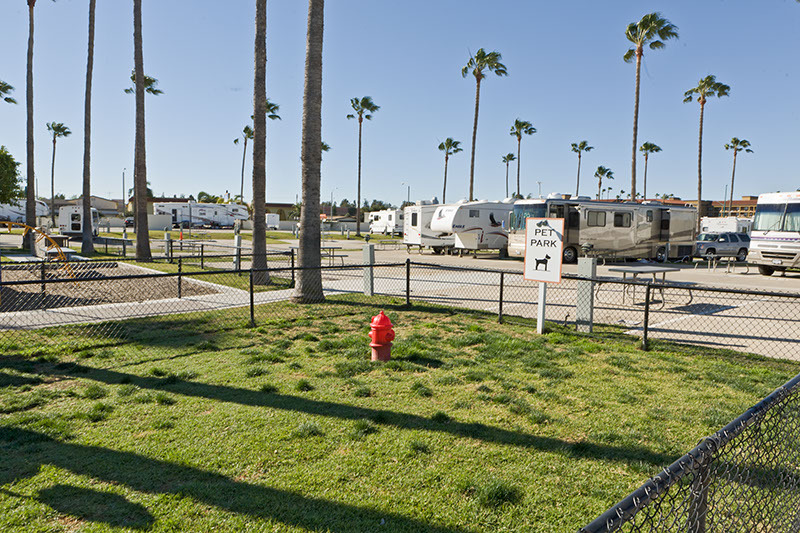 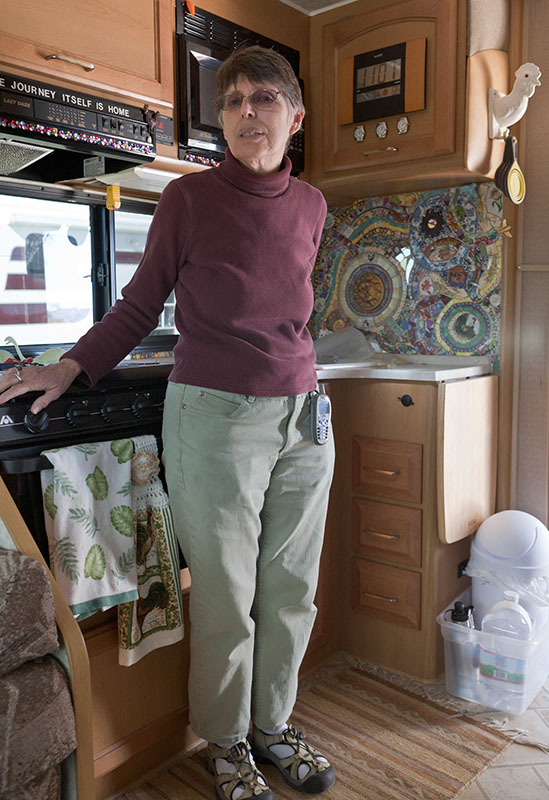 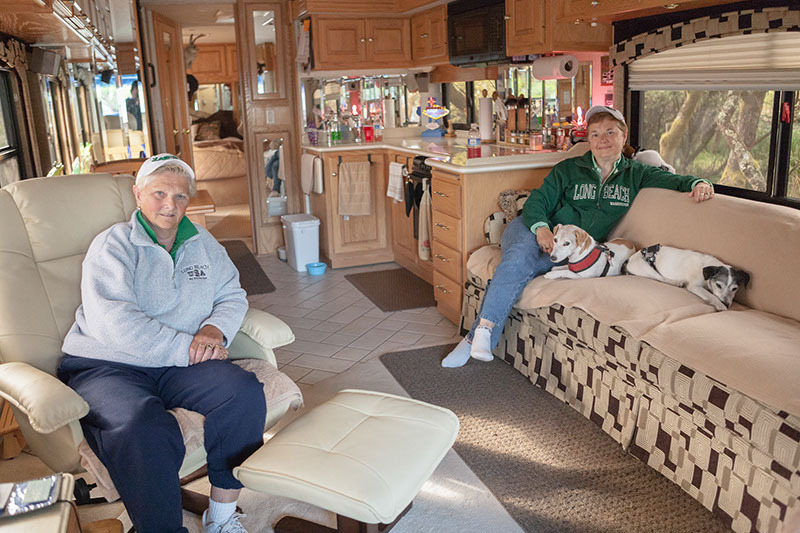 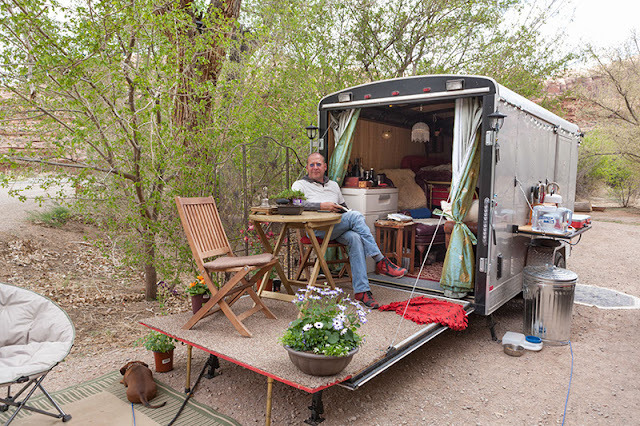 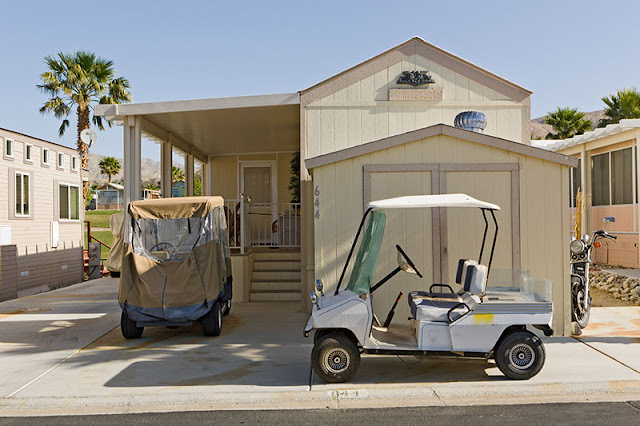 Know as “full-timers”, they are most often retired, but some do still work from their RV’s – using the advantage of mobility to increase flexibility and improve prospects. 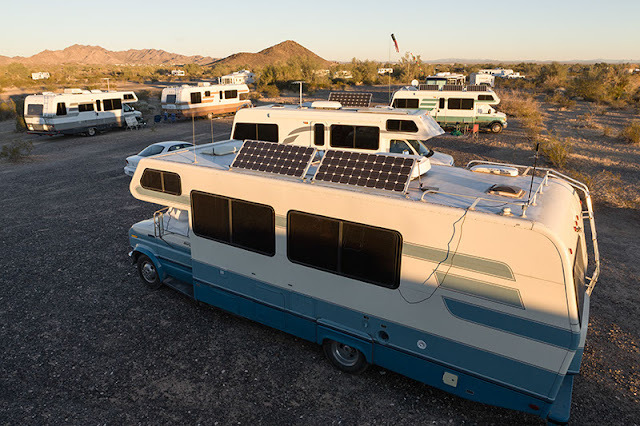 use advanced solar technologies and energy storage systems to power their rigs. 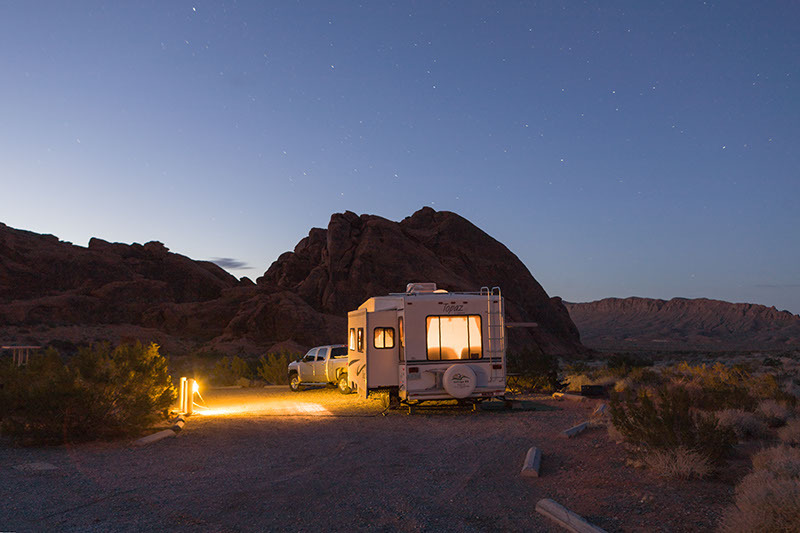 Using GPS devices to coordinate meeting places, they tend to gather in unexpected and remote areas of the landscape all across the country. I began approaching them, asking into their doings, and found their fierce independence and positivity toward life a compelling argument to the porch and rocking chair. 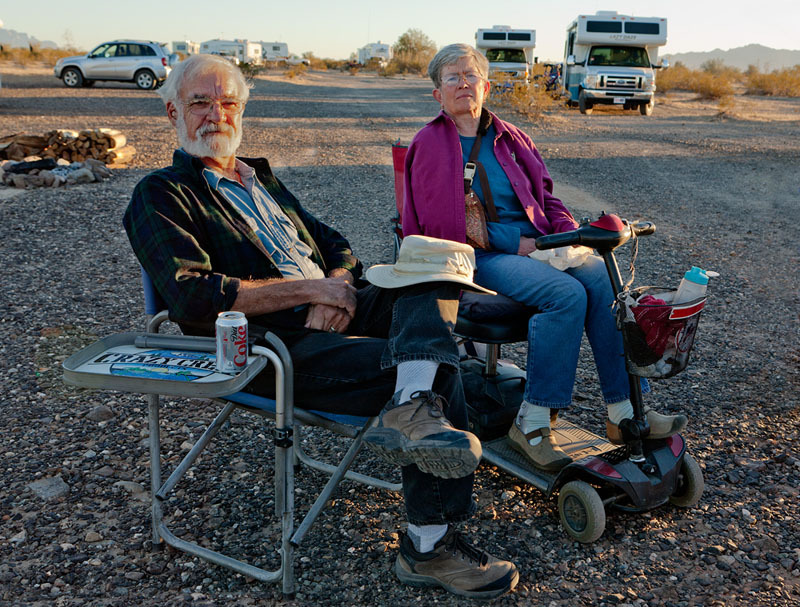 Photographing them in the environment with their rigs, affords me a unique look into a lifestyle that breaks down traditional notions of home and retirement. I am curious as to how this sea change in attitude affects perceptions of familial roots. 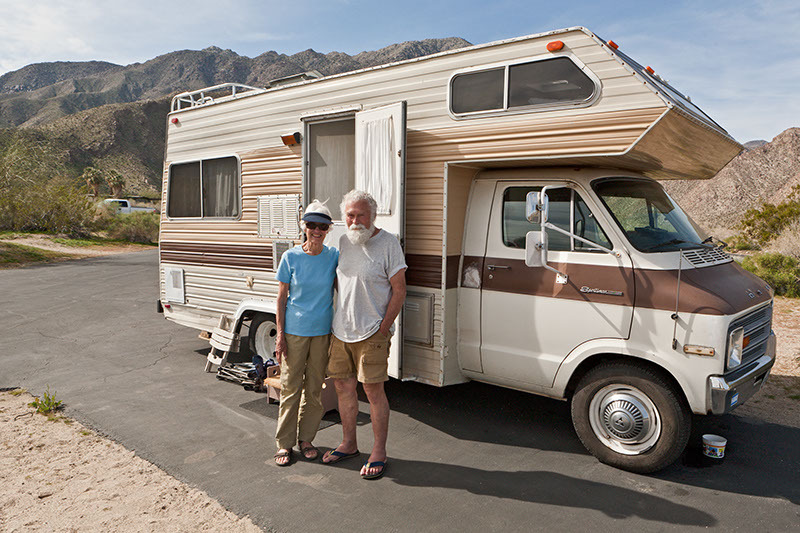 The journey thus far has brought me to unexpected realizations of how the older generation has adapted to the Golden Years. 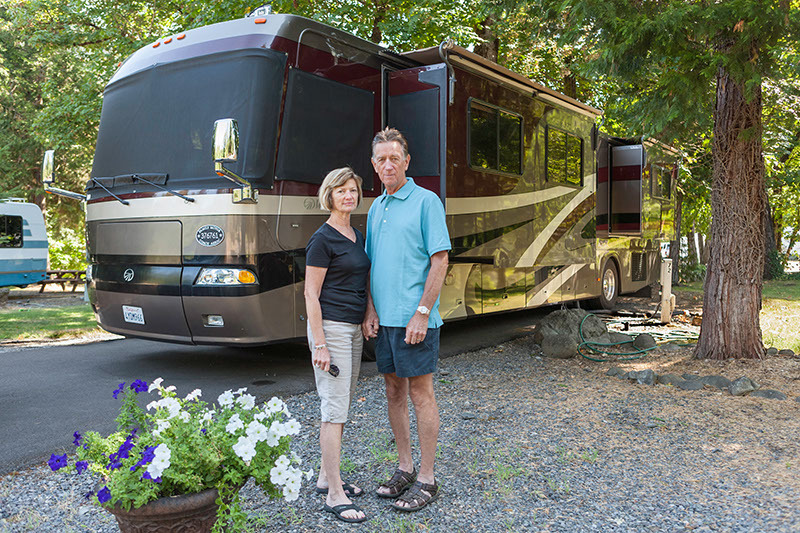 Along the way I’ve discovered that many of the diesel pushers, class C’s, trailers, 5th wheels and toy haulers seen traveling down the road are not at all simply vacationers, but an entire subculture of wanderers looking to the next adventure. 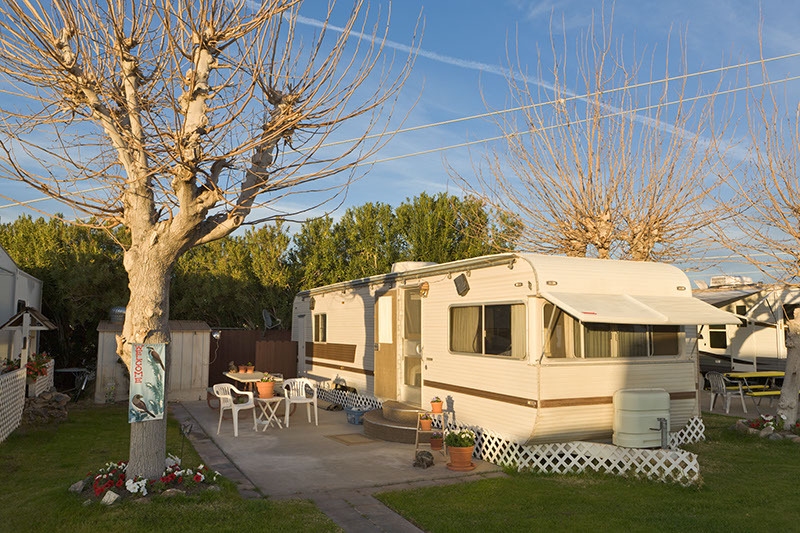 This entry was posted in Contemporary Photography, L E N S C R A T C H, Uncategorized and tagged Bureau Of Land Management, Campers, Campgrounds, Construction Field, Contemporary Photography, David Gardner, Denver International Airport, Fellow Travelers, Fine Art Photography, Nomadic Existence, Photographer, Photographers, Photographs, Photography., Production Artist, Recreational Vehicle, Recreational Vehicles, San Mateo California, Skype, Spending Time, Time David, Time Life, Timers, Traditional Lifestyles, Vacationer on July 19, 2012 by Aline - lenscratch.blogspot.com/.